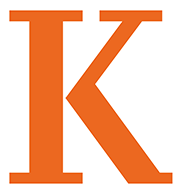 We are a group of employees who all work as support staff at Kalamazoo College. We meet once a month. All are welcome and encouraged to come and converse with others. Support Staff meetings will be on the second Friday of every month at 10 a.m. in the Olmsted Room for the 2016-17 school year.